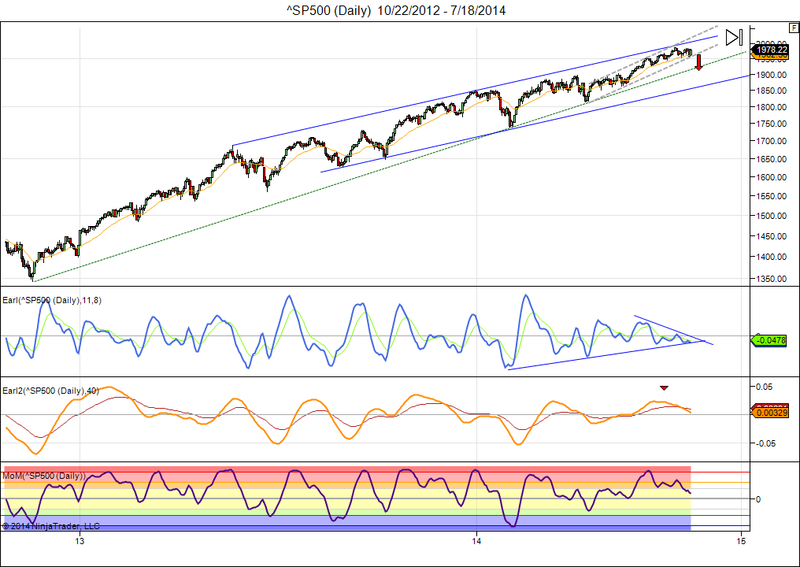 This entry was posted on July 21, 2014 at 10:02 am	and is filed under Financial Astrology, Market Commentary. Tagged: Dow Industrial, lunar cycles, S&P 500. You can follow any responses to this entry through the RSS 2.0 feed. You can leave a response, or trackback from your own site. Thanks HVA. And maybe see you over at scutify.com as well. I am should wait finísh agoust,around 27-29 before Buy stocks,Spx can hard down in agoust maybe 5-8%.Maybe this is a top Finally And stockmarket bear began,very very + sentiment is dangerous. Thanks. Everything is possible, but not everything is likely. That’s how it usually goes in stock markets.